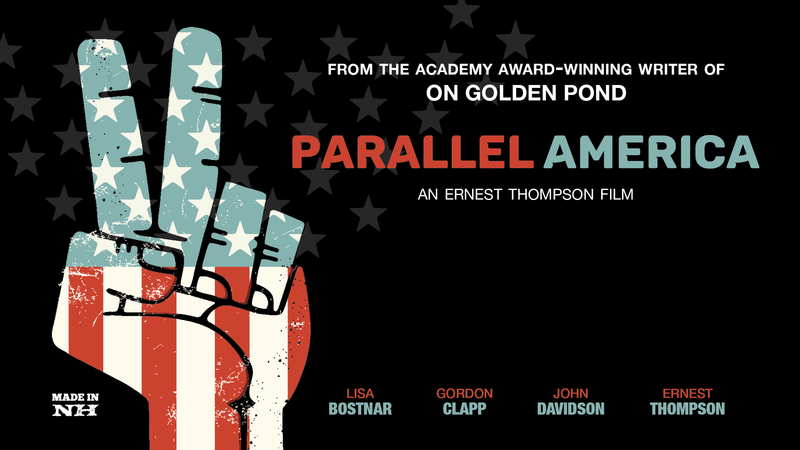 PARALLEL AMERICA is the story of three college friends who started a Movement. Half a century later, one is the mayor of Portsmouth, NH, and running for Congress, and the other two see one last opportunity to effect change in our turbulent times. 60s radicals may have failed in storming the castle walls, but what if there were someone already on the inside who could be encouraged to do the right thing? What if unwelcome ghosts from his past appeared to make sure that happens? And what if there were a beautiful woman, married to the candidate but with still-conflicted feelings for her college sweetheart, the mastermind behind the Movement? If you feel sometimes as if you’re living in a PARALLEL AMERICA, this is the movie for you, an adventure for all ages—from Boomers (and their parents) to Millennials to Gen Z— and for every party and ideology, wildly funny, urgent and timely, heartbreaking, and even hopeful. Here’s your invitation to come be part of the Movement.